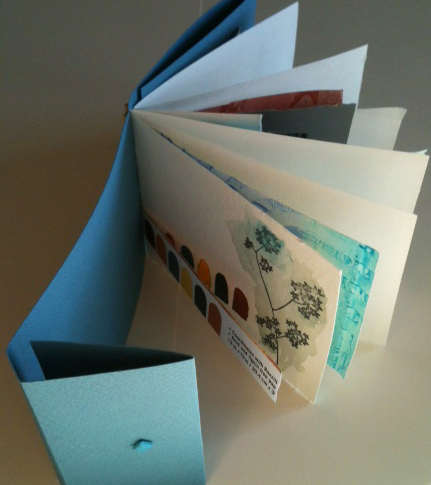 Wanna try your hand at one of the books featured in our Found Poems on Found Paper workshop? 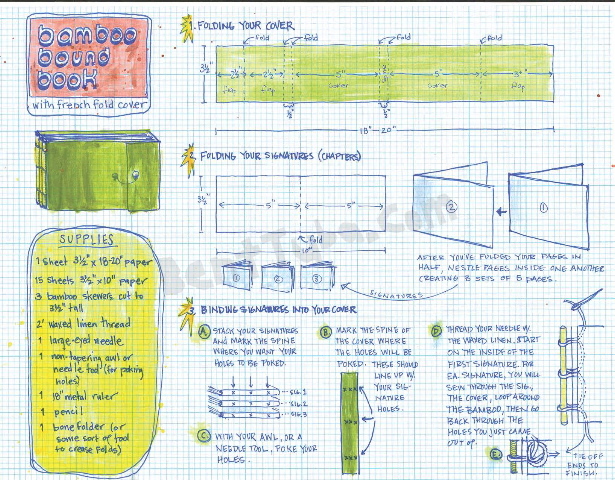 Nicki has lovingly hand-drawn a printable instruction sheet for making bamboo-bound French fold books. Now you can be a bamboo-bound-book-makin’ machine… or just enjoy making one. Your call. We’ll be posting a new freebie every month, so watch this space. Better yet, use that little subscription box in the top right-hand corner and get posts right in your email, so you don’t miss any goodies.